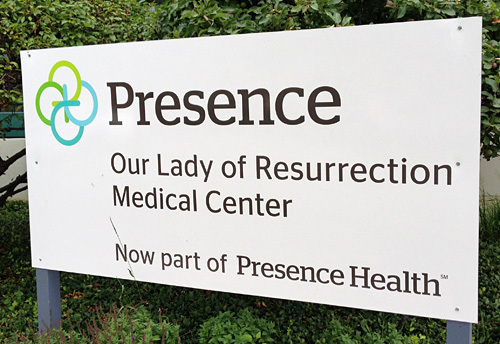 Thanks to the merger of Resurrection Health Care and Provena Health, a hospital near us is being rebranded with the new "Presence Health" name. 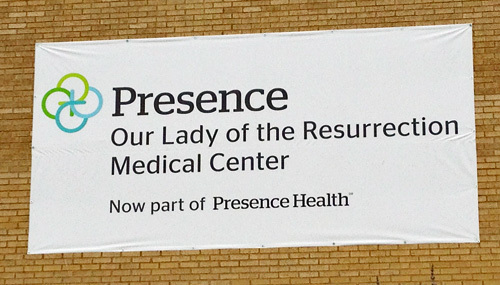 However, based on the temporary signage, there may be some confusion as to what the hospital will actually be called. 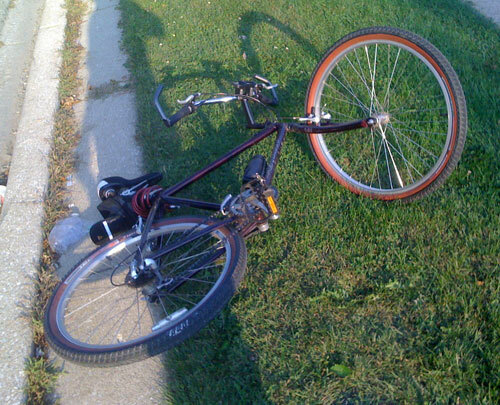 … I went for a bike ride after work. Things didn't go as I planned. 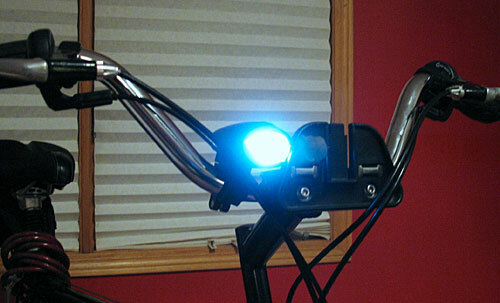 Just as I've picked up a rear red blinking light for my bike (again, to keep drivers from running me over), I've also added a triple LED front headlight. 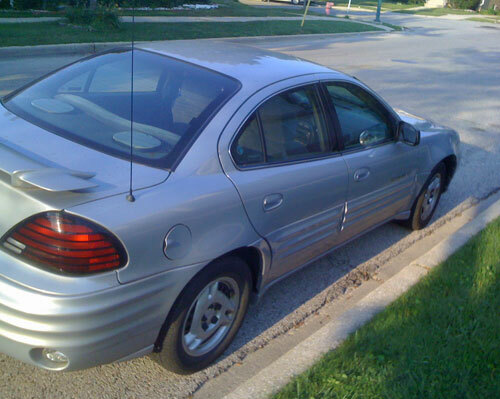 It produces a steady light or blinks… and is also required by law in Chicago for riding at night. 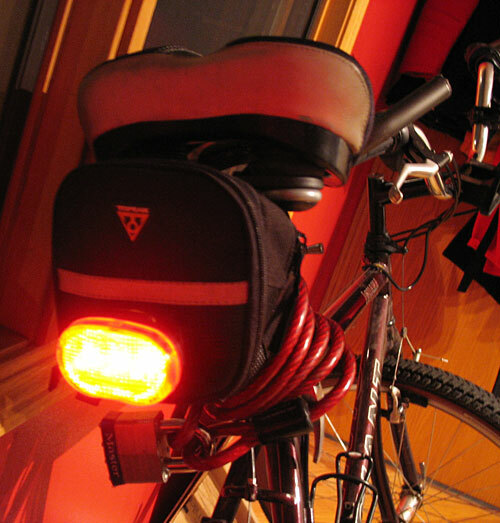 Continuing our theme of stuff to keep drivers from killing me while cycling, I've now got a rear LED blinking light on my bike. With daylight disappearing rapidly, I've been finding that my post-workday rides are being done in far more dusk-like conditions. 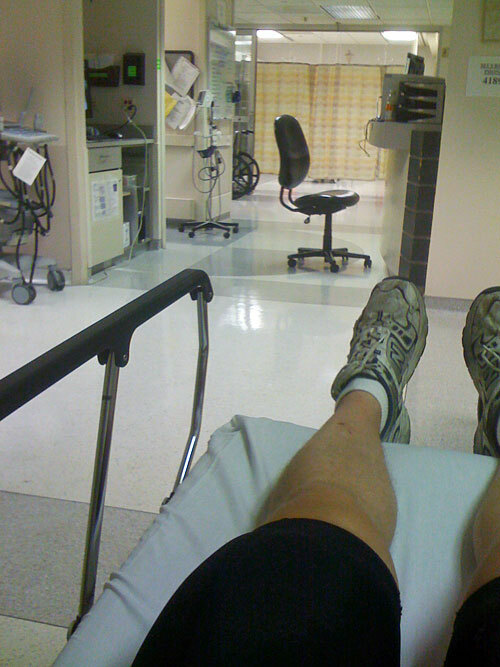 Hopefully, this helps a bit! 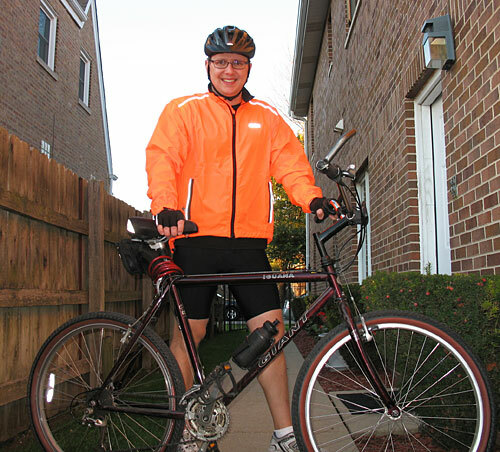 Just doing my part to help Chicago drivers see me while I bike this fall! 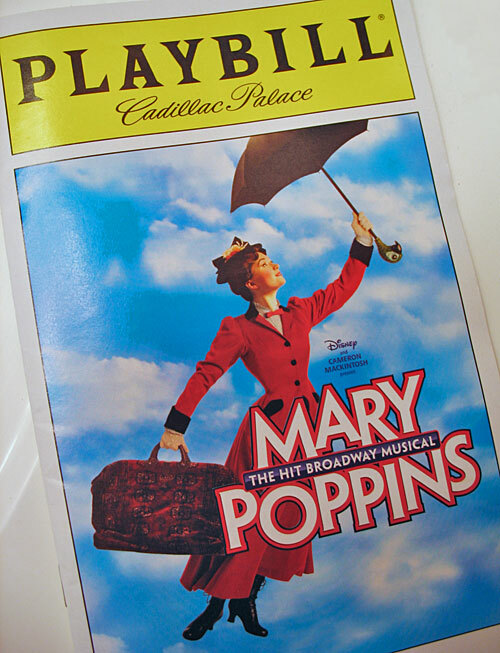 On Friday, Amy & I were joined by my parents as we attended a showing of Mary Poppins downtown. The traveling Broadway musical returned to Chicago for a short time, and thanks to some fortuitous circumstances, we got a chance to see it. I'm not much of a theater goer, but we really liked this production. The combination of familiar elements from the Disney film (including the Sherman Brothers songs) along with non-familiar pieces from the original books and new music worked really well. 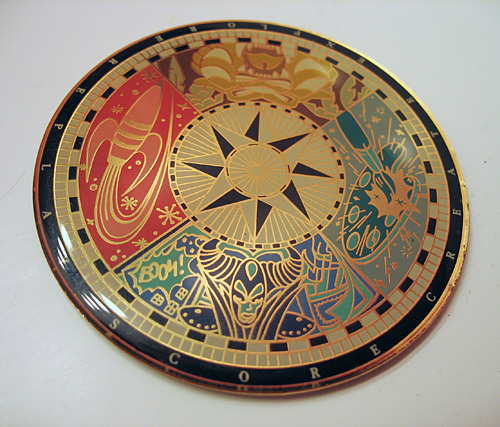 While Amy & I were doing some reorganizing at our condo over the weekend, I rediscovered this cool magnet I bought at Chicago's DisneyQuest back in 2001. Even though this image doesn't look very "Disney", it actually reflects the very structured and themed approach that DisneyQuest had upon opening. The other day I reached a personal goal that I was rather excited about. 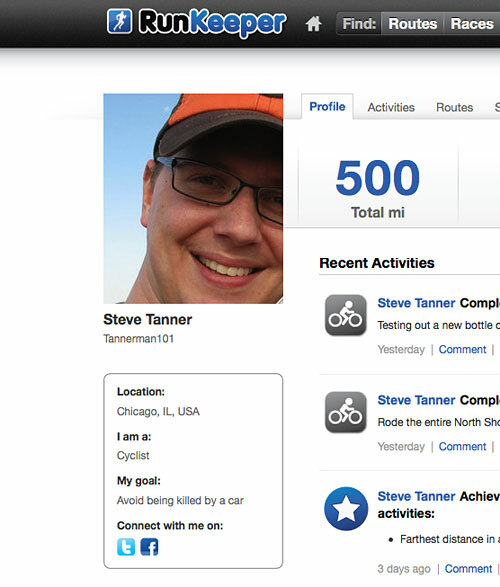 So far this summer, I have biked a total of 500 miles around the neighborhood and on various trails in the city. As a recreational cyclist, I know that's not a big deal to those who bike all the time, especially daily commuters. However, considering that I'm riding a 20-year old mountain bike that I've modified for hybrid street/trail riding, I'm pretty stoked by hitting that number.